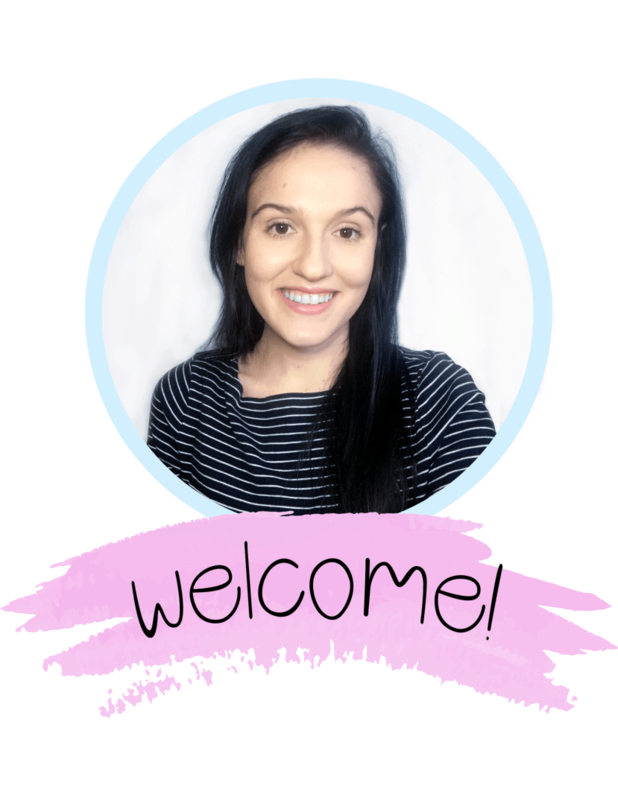 Welcome to my freebies library! Inside are lots of SVG files that I am sharing for free! This library is open to absolutely anyone. I'll be adding to the library weekly, so don't forget to check back often! This library is open to the public for free. All you need is a password, which will be emailed to you after filling out the form below! 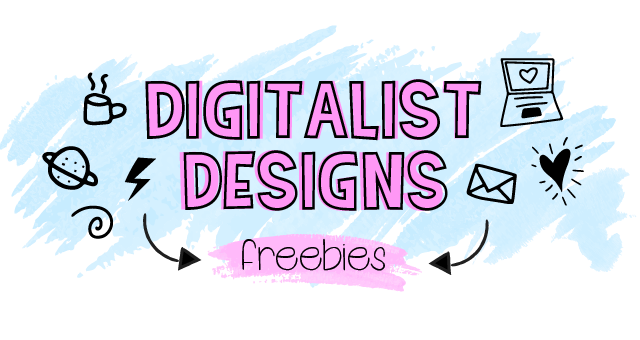 Get access to my exclusive freebies library, and stay up to day on new freebies, sales, blog posts, and new shop listings by subscribing to my FREE email newsletter! Check your email! The password is written at the very bottom of every email. If you can't find it, you can re-fill out the form (you won't be subscribed twice), and the password will be emailed to you. Check the "Promotions" tab of your email! Some email providers will put emails there, which is a total bummer because then you might miss out on new freebies! To prevent this in the future, just drag and drop the email to the primary section of your email. If the page refreshes and there is no content, it's likely the password was entered incorrectly. It helps if you copy and paste the password directly in the box. Make sure there are no spaces before or after the password.